Is This the Year of Emotion for the Brand Bowl? 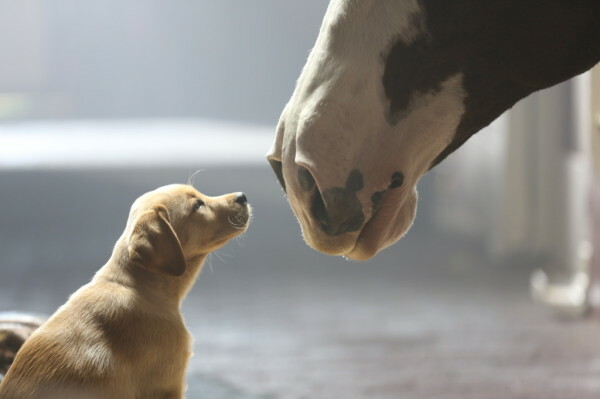 After the Super Bowl, the NFL themselves noted that this year’s ads were surprisingly devoid of “crude jokes” or “sexual innuendo,” and also noted that “uncomfortable scenes were missing.” In what many advertisers have liberally renamed the Brand Bowl, marketers showed a softer side with a more deft touch in their megawatt-exposure spots. Even GoDaddy, the venerated Party-Ejected Frat Boy of the advertising event somehow managed to only show a woman quitting her job to work on puppets, rather than a risqué situation. So is this the year of emotion in the Brand Bowl? To find some answers, I used the MutualMind platform to analyze posts mentioning any of the 30+ TV advertisers during the event. Naturally, most of these conversations (95%, to be exact) were on Twitter, the home of second-screen chatter for any TV event today. This behavior, however, was also driven by the brands: Esurance used their ad to turn #EsuranceSave30 into a $1.5 million giveaway, RadioShack swung us back into the 80’s with #inwiththenew, and Budweiser footnoted their heartwarming story of reconciled animal love with #BestBuds. Crying: Budweiser ran a tearjerker better than a Nicholas Sparks novel in their puppy story, and was officially the most cried-over ad of the night, with over 480 posts mentioning this emotion. Laughing: LOL was somewhat more evenly distributed, but Doritos still won handily with 250 mentions – 23% of all “laughing,” “LOL,” “ROFL” or other expressions of mirth. Audi had a strong 2nd place showing with their Doberhuahua, capturing 9% of this type of conversation. Excitement: Movie trailers shone here, in a way that didn’t show at all in the total volumes. Even with less conversation overall, Amazing Spiderman 2 captured 40% of all statements of “excited”, “exciting”, or other anticipation. Anger: Coca-Cola created an ad that polarized conversations and earned them over 1,400 statements of anger – 90% of this type of conversation. Not all of this was negative for the brand – many posts were reporting (or mocking) the anger of others, but calling attention to it nonetheless. As media channels converge and social marketing overlays the traditional in a number of outlets, it will be interesting to see if Marketers continue this push towards more emotional appeals. In fact, it may be a nascent opportunity for Marketers to analyze emotional conversations in real-time (such as through a social Command Center) and react to them with ever-more-nimble broadcast media. Could the first “we caught you crying” ad be in our future? We’ll have to wait for the next Brand Super Bowl to find out.